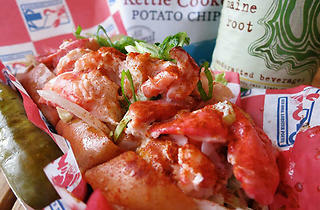 Red Hook Lobster Pound may have its roots in Brooklyn, but DC can claim the restaurant’s first food truck. 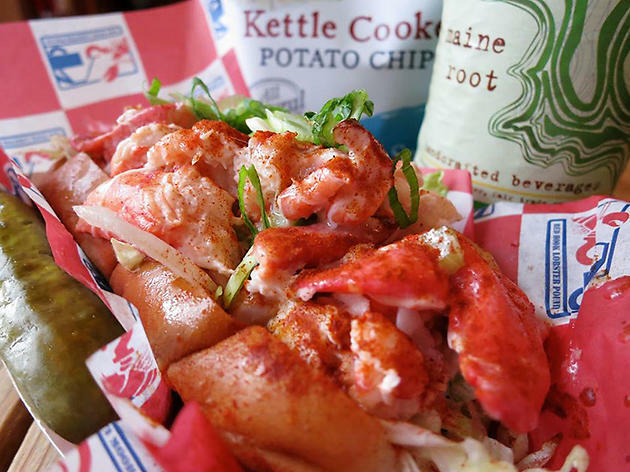 Owner Doug Povich launched the mobile unit in 2010, and seafood lovers still line up for his shrimp rolls, clam chowder, lobster mac and cheese and, of course, lobster rolls. The classic crustacean sandwich is available Maine-style (mixed in a lemony mayonnaise) or Connecticut style (poached in butter). Top it off with that other beloved New England export, whoopie pies.